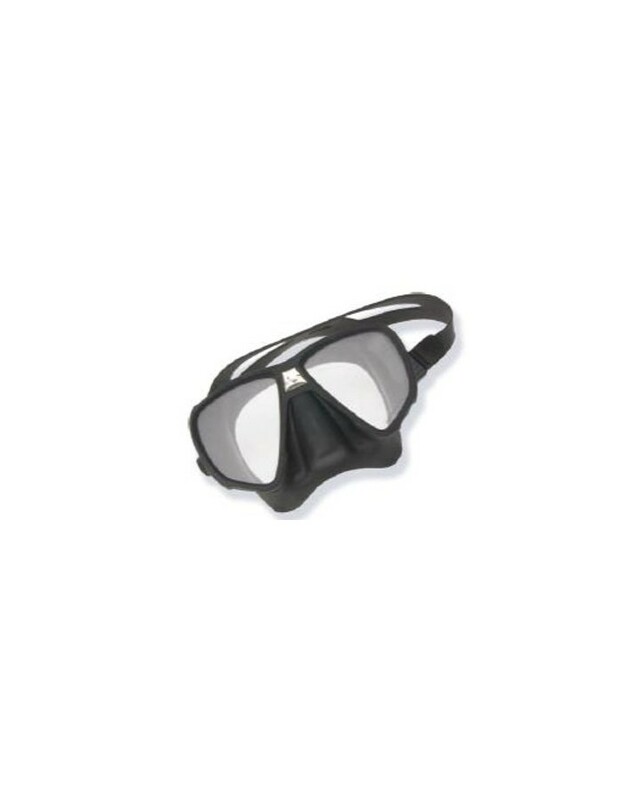 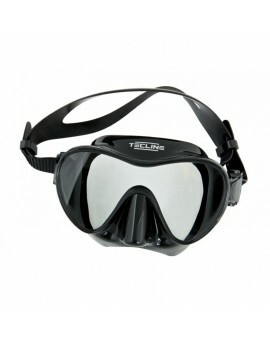 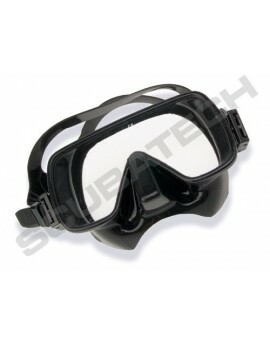 The ScubaTech Frameless II Mask has a very low volume with wide viewing angle. 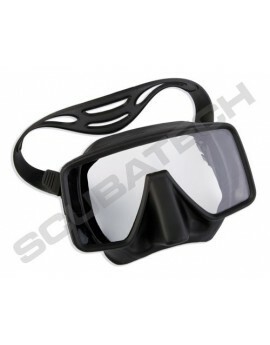 The ScubaTech Frameless II Mask has a very low volume with wide viewing angle. 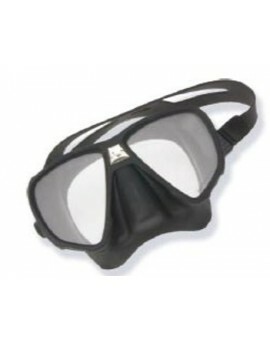 The frameless design allows the mask to be folded flat in a BC pocket or pouch and avoids the solid hinge, which is a common failure point in other designs.